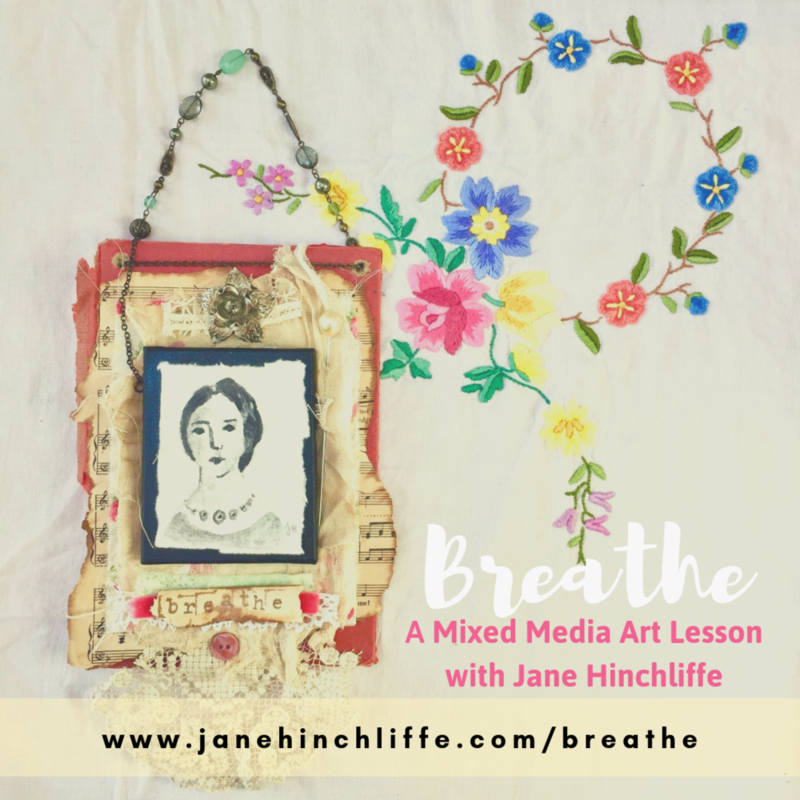 By popular request, I’m excited to share this sweet mixed media art lesson with you that I think you’re going to love. This lesson has instant and lifetime access with downloadable videos. 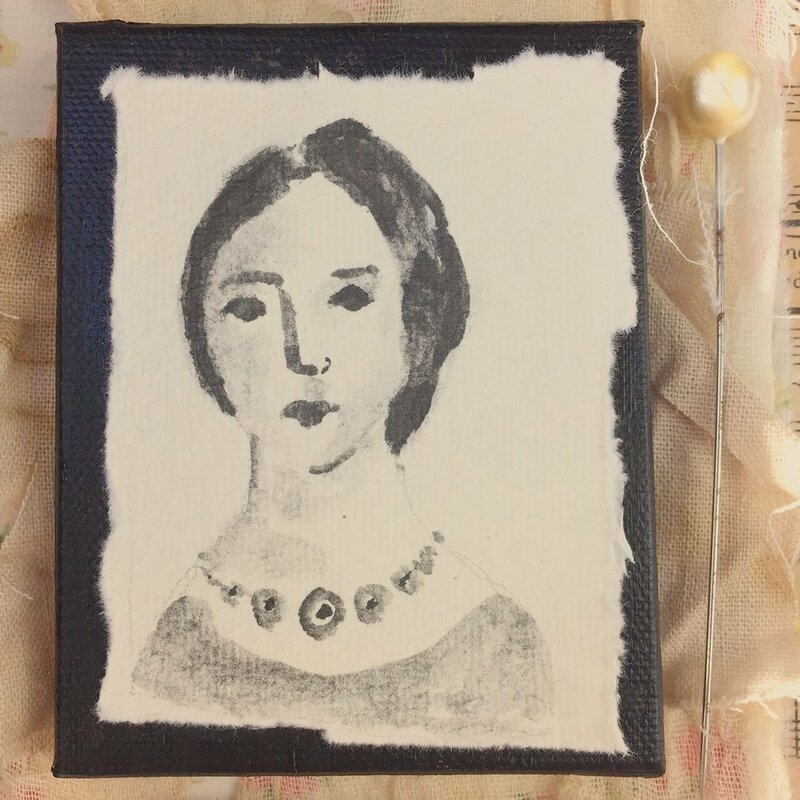 Let me show you how to create your own miniature portrait on an old book cover and enjoy adding meaningful layers to create a piece that would look beautiful in your home or perhaps given as a gift to a loved one. 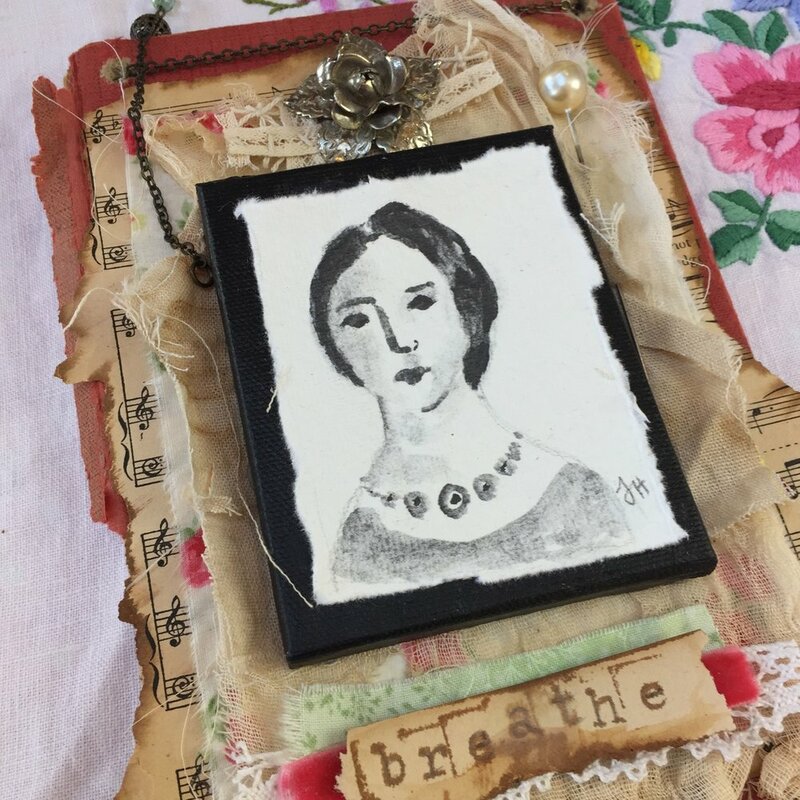 Within this mixed media art lesson, learn how to bring your ‘lost treasures’ to life with forgotten jewellery, pieces of lace, broaches, buttons etc. and then combine them with a vintage feel hand painted portrait - reminiscent of miniature portraits from the Victorian period. This lesson has originally been shared as part of my year-long class called The Art Of Contentment. If you’re interested in the full class, go here.